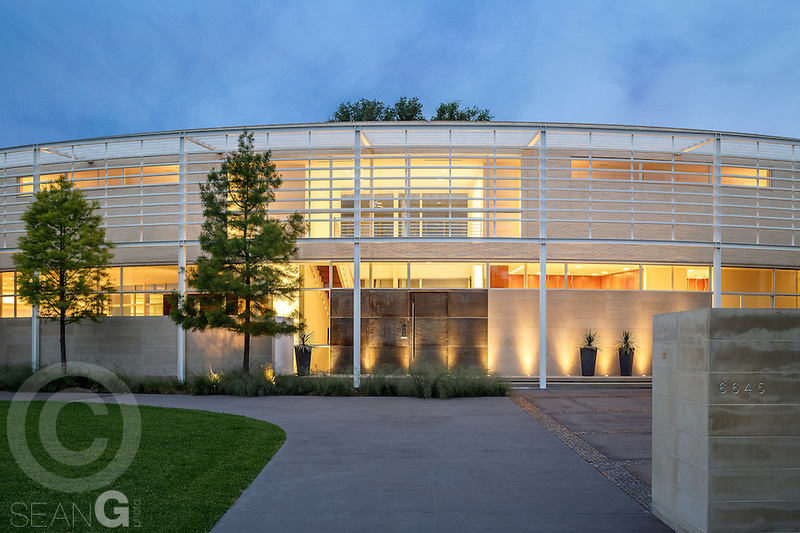 We made a few exteriors of a magnificent home by architect Lionel Morrison in Dallas, Texas. Hope you enjoy! Posted in: Architecture, Luxury Homes, Photography. Tags: Architecture, Dallas, dusk, modern, Texas.